2019 Host Family Opportunities Now Available! Host Family Opportunities Now Available! Your 2019 Colorado Springs Professional baseball players will have recently been drafted out of high school or college or signed from countries around the world. The Milwaukee Brewers send these players to Colorado Springs to learn and develop their baseball and life skills. The players will spend a considerable amount of time at the ballpark, making time spent at the home minimal. During the regular season they will play 38 home games and 38 games on the road. These games will take place from Mid-June through early-September. Why Do Players Request Host Families? Many of these players make a very low salary. Due to organizational transactions some players might be in Colorado Springs for a brief amount of time and then leave on short notice. Finding an apartment for a 3-month lease is difficult. They spend very few hours at home. 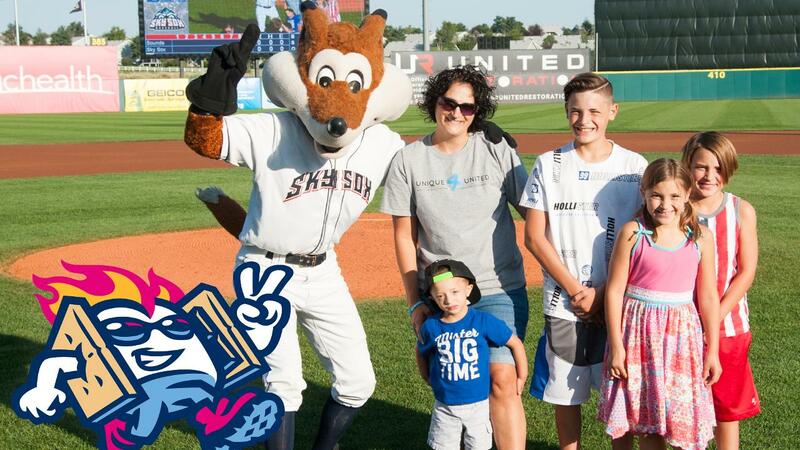 Host families help players adjust to life as a professional baseball player.